"Musica". 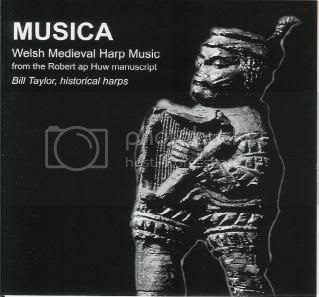 Harp music from the Robert ap Huw manuscript played on a 21-string romanesque harp and a 26-string late-medieval bray harp. 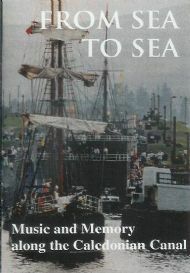 Includes essays by Robert Evans and Bill Taylor. TRCD011. 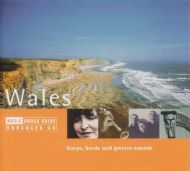 "Rough Guide to the Music of Wales". 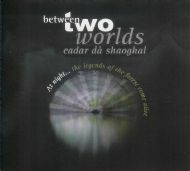 Contains "Kaniad y Gwynn Bibydd" from "Two Worlds", played on late-medieval bray harp. World Music Network RGNET1052CD. 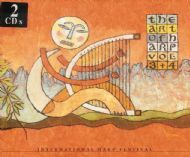 "The Art of Harp: Vol. 3 & 4", International Harp Festival. 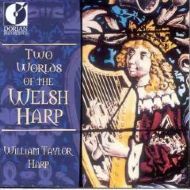 Contains "Kaniad y Gwynn Bibydd" from "Two Worlds", played on late-medieval bray harp. Shamrock Records 1055-2. 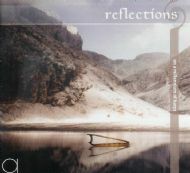 "Reflections on a millennium of harps". Recordings contributed by members of the International Historical Harp Society. Contains "Kaniad y Gwynn Bibydd" from "Two Worlds", played on late-medieval bray harp and "Gowd on your gartens, Marion" from Hesperus, "Celtic Roots", played on wire-strung clarsach. Academica AM-020505. 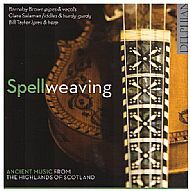 "Spellweaving": Ancient music from the Highalnds of Scotland. Pibrochs from the Colin Campbell manuscript of 1797, for pipes, lyre, wire-strung harp, hurdy-gurdy, medieval fiddle and bone flute. Delphian DCD34171. Apostle of Ireland". 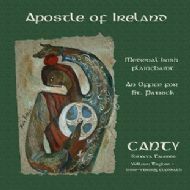 Medieval Irish plainsong, featuring an office for St. Patrick; female voices accompanied by wire-strung harp. Divine Art dda25065. "Felix Femina". Scottish medieval polyphony from the St Andrews Music Book, 13th C; female voices accompanied by wire-strung harps and symphony. 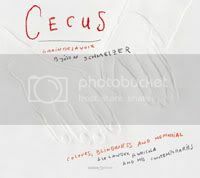 Gaudeamus CDGAU360. "Flame of Ireland". Medieval Irish plainsong, featuring an office for St. Brigit; female voices accompanied by wire-strung harp. Gaudeamus CDGAU354. "Wings of Wisdom". 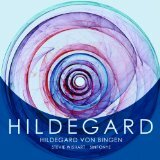 Medieval Scottish plainsong and music by Hildegard of Bingen; female voices accompanied by gut-strung medieval harp, wire-strung clarsach and symphony. Rota RTCD0002. "Carmina Celtica". Medieval songs associated with saints from Scotland and Ireland, along with new compositions written especially for the ensemble, including works by James McMillan and Sir John Tavener. Harp accompaniment on gut-strung medieval harp, wire-strung clarsach and bray harp. Linn Records CKD 378. "The Miracles of St Kentigern". Celtic plainchant from the Sprouston Breviary (13th C); male voices joined by wire-strung clarsach and bells. ASV/Gaudeamus CDGAU169. "Set Upon the Rood". New music for choir and ancient instruments, including 4 tracks with lyre accompaniment by Bill: Cantata; Crux fidelis; Iste Confessor; and Set upon the Rood. Delphian DCD34154. 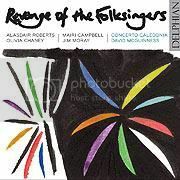 "Revenge of the Folksingers". 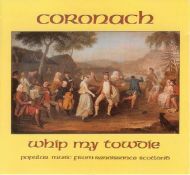 Traditional and original songs interspersed with old and new tunes from Scotland; nu-folk with an early music sensibility. Includes bray harp and wire-strung clarsach. Delphian DCD34108. 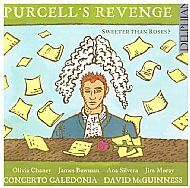 "Purcell's Revenge: Sweeter than Roses?" Tunes and songs by Henry Purcell, along with modern songs, arranged in a mix of historical and contemporary idioms. Gut-strung hook harp and bray harp heard within ensemble. "A Scots Tune". Popular instrumental consort music from Renaissance Scotland; bray harp heard solo and within ensemble. CMF 007. "Rem ember me my deir". 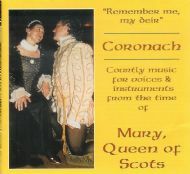 Courtly music for voice and instruments from the time of Mary, Queen of Scots, including solos for wire-strung clarsach. CMF 008. "Whip my Towdie". 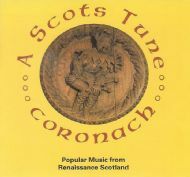 Popular consort music, mostly instrumental, from Renaissance Scotland; wire-strung clarsach heard solo and within ensemble. CMF 005. "Joye: les plaintes de Gilles de Bins dit Binchois". Burgundian chansons with mixed voices and instrumental accompaniment, including bray harp. Glossa P32102. 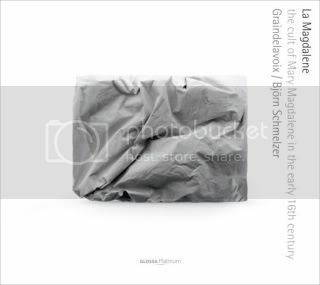 "La Magdalene: the cult of Mary Magdalene in the early 16th century". Contains Missa de Sancta Maria Magdalena by Nicolas Champion and chansons of the Magdalene, including instrumental pieces with large bray harp. Glossa P32104. Winner of the Belgian Prix Caecilia 2010. "Celtic Roots". 17th and 18th C Scots and Irish music from oral and written traditions; bray harp and wire-strung clarsach heard solo and within ensemble. Maggie's Music MMCD 220. 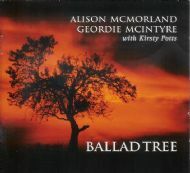 "The Ballad Tree". Scots ballads with accompaniment on psaltery ("Clerk Saunders") and bray harp ("King Orfeo"). Living Tradition The Tradition Bearers LTCD1051. 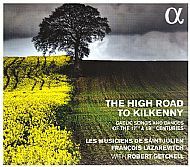 "The High Road to Kilkenny": Gaelic songs and dances of the 17th and 18th centuries, with tenor, flutes, bagpipes, violin, viol, theorbo, cittern, triple harp and wire-strung harp. Alpha 234. "La Cause est Amer". Medieval love poems from Japan and the Low Countries. 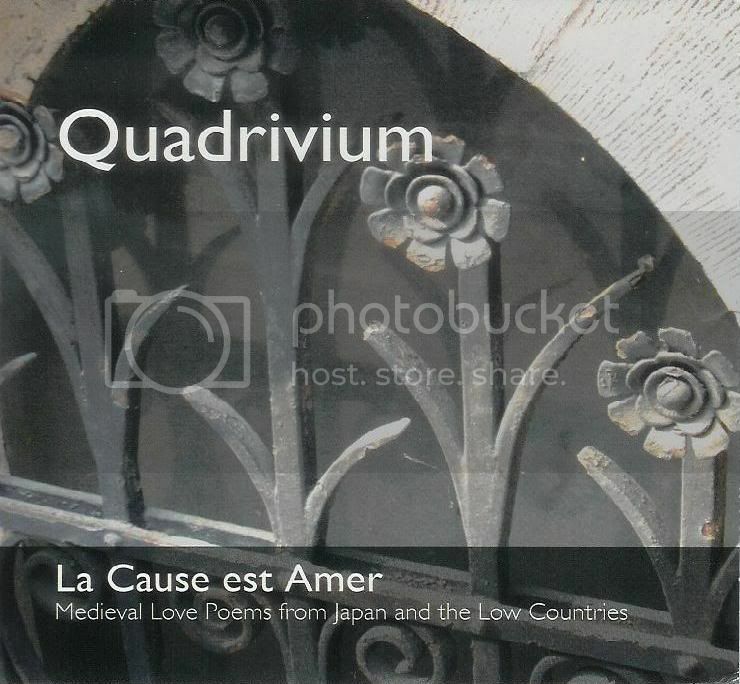 The Belgian late-medieval quartet Quadrivium presents their debut CD, examining different aspects of love. The programme interleaves wakas newly composed for the ensemble by Janpieter Biesemans with late-medieval chansons chosen to reflect the emotion evoked by each waka. 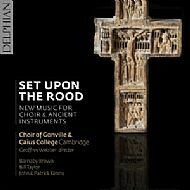 Includes bray harp, wire-strung psaltery, medieval lute, organetto, recorders and soprano. Kattenberg Recordings KA003. 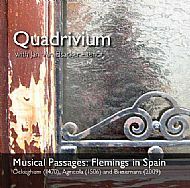 "Musical Passages: Flemings in Spain". Compositions by Netherlandish and Spanish composers c.1550, and contemporary pieces by Janpieter Biesemans. Kattenberg Recordings KA007. shaoghal". 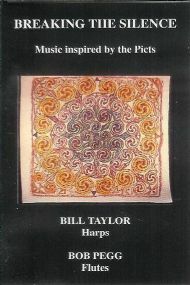 Stories and original music by Bob Pegg for instruments and voices, including bray harp and wire-strung clarsach. Created for a Forestry Commission of Scotland event during the Year of Highland Culture 2007. "Breaking the Silence". Original music played on instruments known to the Picts, including gut-strung and wire-strung Pictish harps, folk flutes, drums and carnyx. Cassette tape produced by Highland Council Cultural & Leisure Services. PICT 001. "From Sea to Sea". Music and memory along the Caledonian Canal; fiddle, melodeon, pipes, wire-strung clarsach, songs, memories & stories relating to the Great Glen Waterway. Cassette tape produced by the Highland Council Cultural & Leisure Services. 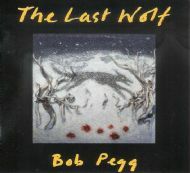 "The Last Wolf". Contemporary original songs; wire-strung clarsach and bray harp heard solo and within ensemble. Rhiannon RHY D5009. "Out of the Stones". 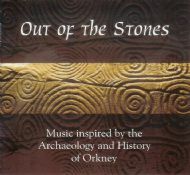 Music inspired by the archaeology and history of Orkney; predominantly instrumental, using a wide range of early instruments (percussion, harps, flutes, pipes, symphony, santur, and crwth) and some voices. Orkney Islands Council ORK/001. "Notes of Noy; Notes of Joy". Robert Phillips, lute and William Taylor, clarsach, with singers Mhairi Lawson and Paul Rendall. Early Scottish music for clarsach, lute and voice; wire-strung clarsachs heard solo, duetting with lute and accompanying singers. Temple COMD 2058. "Graysteil". Rob MacKillop, lute and William Taylor, clarsach, with singers Paul Rendall and Andy Hunter. 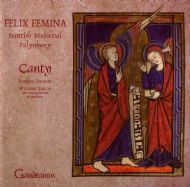 Medieval and Renaissance Scottish music for clarsach, lute and voice; wire-strung clarsachs and bray harp heard solo, duetting with lute and accompanying singers. Dorian Discovery DIS-80141. "Scottish Harps". 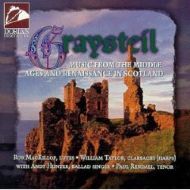 Compilation CD, including Rob MacKillop, 18th C "guittar" and William Taylor, clarsach, playing "Scots Lament by Mr Oswald/Over the Water to Charlie". Greentrax CDTRAX 5007. "Bairn's Kist". 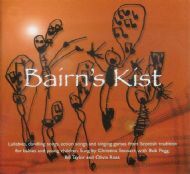 Lullabies, dandling songs, action songs and singing games from Scottish tradition for babies and young children. Sung by Christina Stewart, with Bob Pegg, Olivia Ross and Bill Taylor, accompanying on gut-strung lever harp. Christina Stewart FB003. "Kist o dreams". 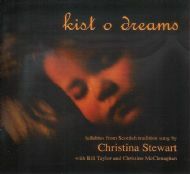 Lullabies from Scottish tradition, sung by Christina Stewart and Christine McClenaghan, with accompaniment on psaltery, gut-strung medieval harp, wire-strung clarsach and bray harp. Christina Stewart FB002. 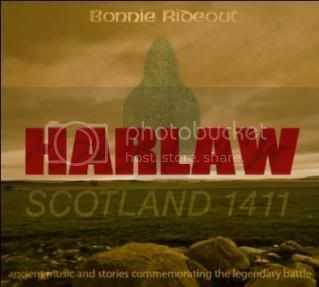 "Harlaw - Scotland 1411: ancient music and stories commemorating the legendary battle". Prominent scholars and musicians from Scotland, America, Canada, and France have collected the songs and stories on a new, beautifully illustrated and comprehensive two-CD project. Bill plays wire-strung clarsach, accompanying fiddler Bonnie Rideout and ballad singer Andy Hunter in The Battle of Harlaw, and plays a solo of Battel Harloe on medieval gut-strung harp. TM505. "Let music and dancing fill your house". Spoken translations of ancient Mesopotamian poetry with lyre accompaniment. 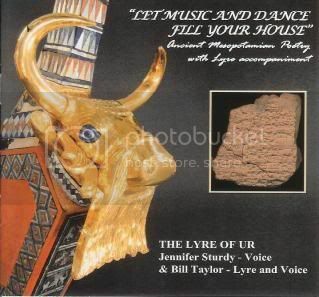 Jennifer Sturdy, voice and Bill Taylor, lyre and voice. 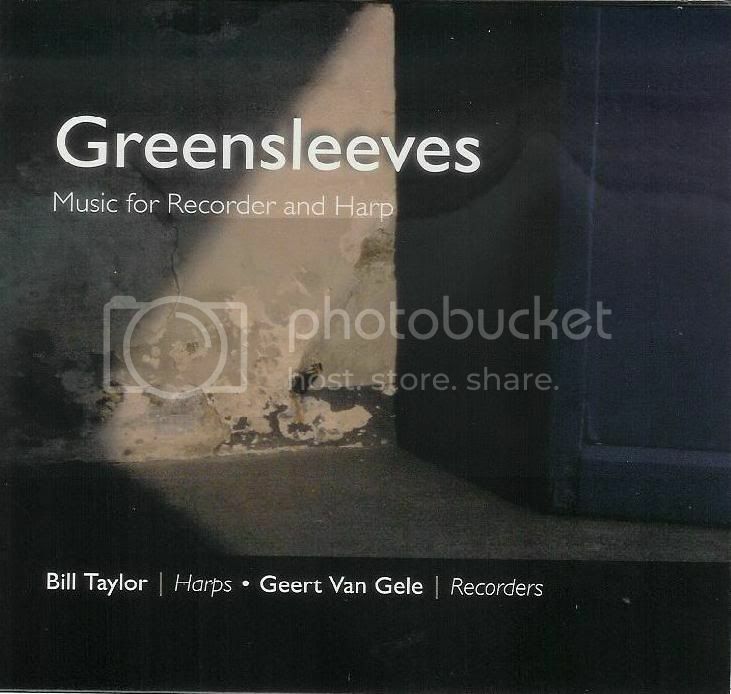 "Greensleeves". Three centuries of music for recorder and harp, including late-medieval music by Conrad Paumann, Guillaume Dufay and Guglielmo Ebreo, renaissance music from the court of Henry VIII and the great houses of Scotland, and early baroque music from Italy and England. Featuring late-medieval bray harp, wire-strung clarsach and large renaissance bray harp. Kattenberg Recordings KA001.